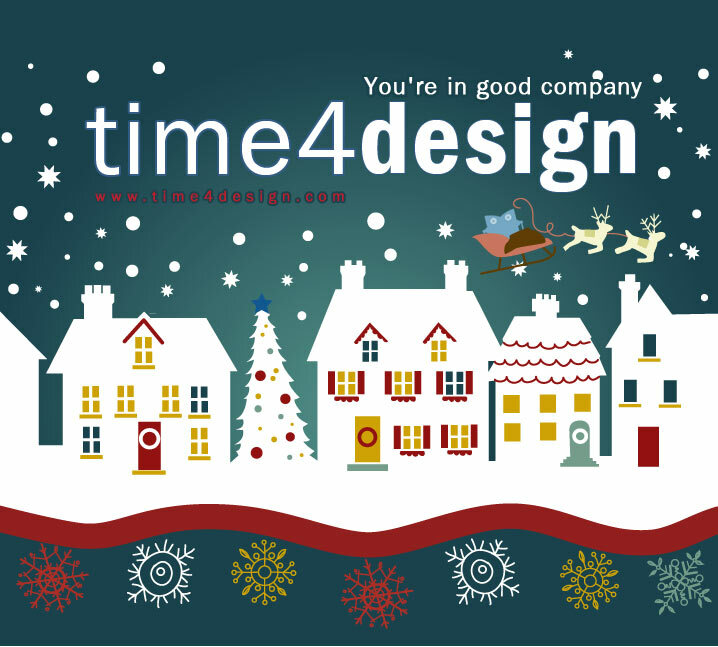 From our team at Time4design, we sincerely wish you a festive holiday season & a prosperous New Year. We thank you for your continued support & look forward to working with you in 2015! All the best to you, your family and your organization.